Their wedding day was a stylish affair with lots of happy moments! 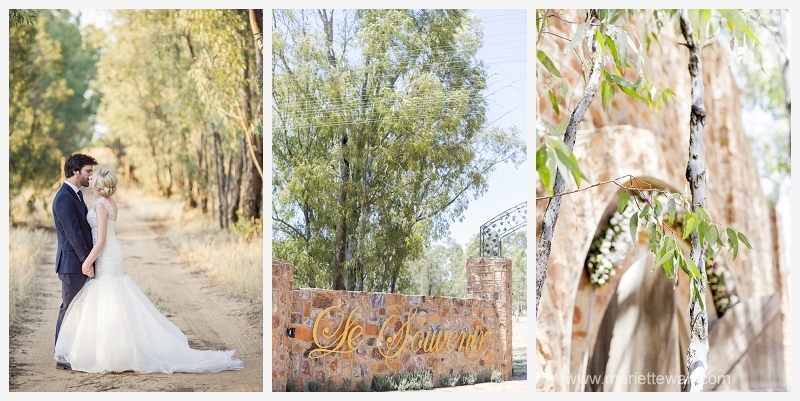 Families and Friends came together at a gorgeous venue, Le Souvenir, to celebrate Dirk&Leandri and their future together! 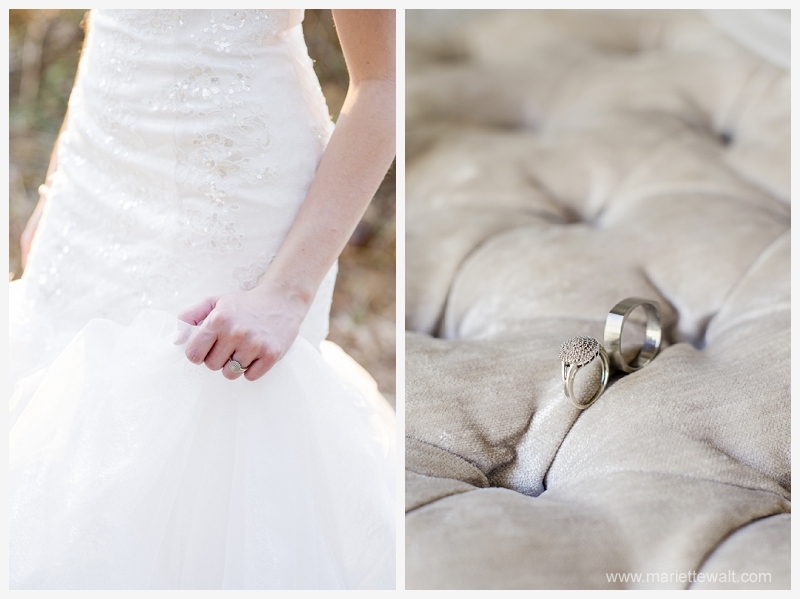 It was such a privilege to capturing your wedding day! I am excited to share your memories! 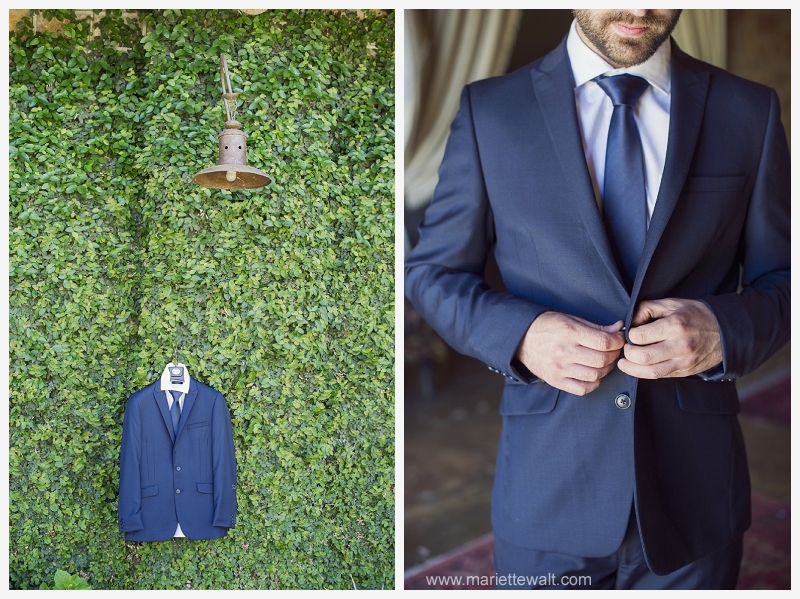 © 2019 Mariette Walt Photography – Wedding photographers Klerksdorp Northwest|ProPhoto Photography Theme | Designed by That's Kinda Cool!